About Us: Inspired by a curious life. The Curiosity Workshop is, in a word, smart. It’s an educational website in disguise, an online magazine and a world of exploration. 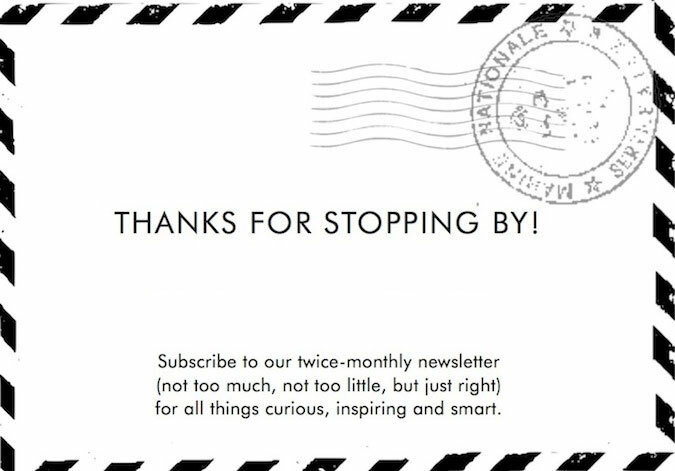 We cover a variety of topics each week from adventure to art, safaris to sports, science to skateboarding and much more. 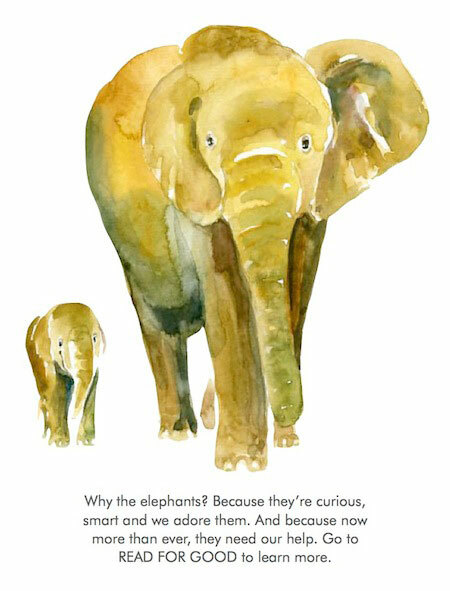 With great graphics and an easy-to-read format, The Curiosity Workshop provides short doses of smart and interesting, exactly what gets and keeps kids (and grown ups) engaged. So why curiosity? Because it’s a vital part of intelligence. Scientists have found that curiosity prepares the brain for better learning along with improved long-term memory. And that those who are curious tend to be smarter and more successful. We simply think that curiosity is like breathing, essential for life. Although content for The Curiosity Workshop is provided electronically, the message is all about time spent outdoors –– examining and observing the world from a curious standpoint. We ask the questions of how, why, and what of the universe we live in. This site was created by a team of curious people: world travelers, voracious readers, educators, explorers, wordsmiths, artists, writers, scientists, safari guides, and more. Please join us. Mia Nicklin is a mother to a world-traveling, safari-loving, 10-year old boy who loves leopards, skateboarding and everything about the sea. Concerned that his schoolwork left him uninspired and less than curious, she started writing daily curiosities for him, that inspired and interested her as well. Those posts grew into this site which has, along with his global adventures, made him more curious about the world and everything in it. Jeri Van Blaricom Hanson has been teaching students young and young-at-heart how to explore the world through the written word for over 15 years. An MFA graduate from The School of the Art Institute of Chicago, she navigates the dance between art and writing and is constantly asking WHY. When she’s not writing, teaching, or creating, she’s chasing after her two very curious little girls. We depend on a team of experts to help keep us smart, accurate, and spot on. Our fantastic team includes a neuroscientist, safari guide, fighter pilot, police sergeant, aeronautical engineer, artist, environmental scientist, marine biologist, singer/songwriter/musician, and many more. Enormous thanks to them all for sharing their superb wisdom with us. Where would we be without teachers to guide, teach and inspire? We love teachers and rely on a team of them –– our very own Teacher Advisory Board –– to provide invaluable input on the site and help to keep us on track. Huge thanks to them all. The Curiosity Workshop wouldn’t be complete without intelligent input from kids. And we have that in our very own Kid Advisory Board –– a smart group of curious kids between the ages of 8 and 12, providing counsel on topics of interest, curiosities, kid reviews and more.